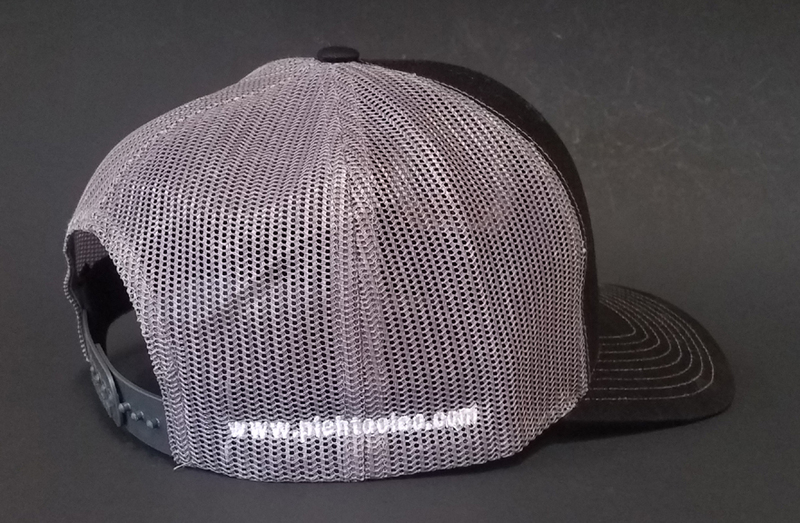 Our Trucker style cotton Twill Mesh Hat features the latest in trendy style: our full embroidered logo on the front left panel with our website on the opposite side in the rear. Richardson 112 Unisex Hat with adjustable snapback closure - Comfortable and cool for those hot months! Cotton twill front panels and visor with mesh back panels; ProCrown with buckram-fused front panels and Pro-stitching; pre-curved PE visor with eight rows of stitching.